I’m wondering if there is a standards-based, open source friendly VPN service out there. While I’m not paranoid it would be good to have some sort of broad network security when I’m out and about, in addition to SSL. Fastmail is a good example of standards-based email service. And it’s an Australian company! Short of rolling your own, is there anything in the VPN space that is comparable to Fastmail? 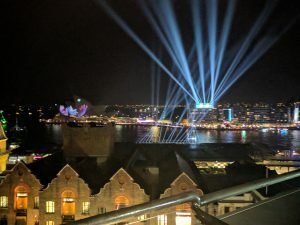 You hear a lot of conflicting reviews when it comes to VPNs, so it’s difficult to know what to believe. It might end up being a case of trial and error. All the best for the holiday season as we head into 2019. May your New Year be a prosperous one, with more sagacity and sentiment, and less superstition and segregation. 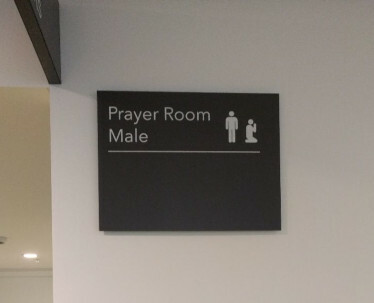 Flashback to 1818 inside a new building in Sydney. Any plans for 2019? 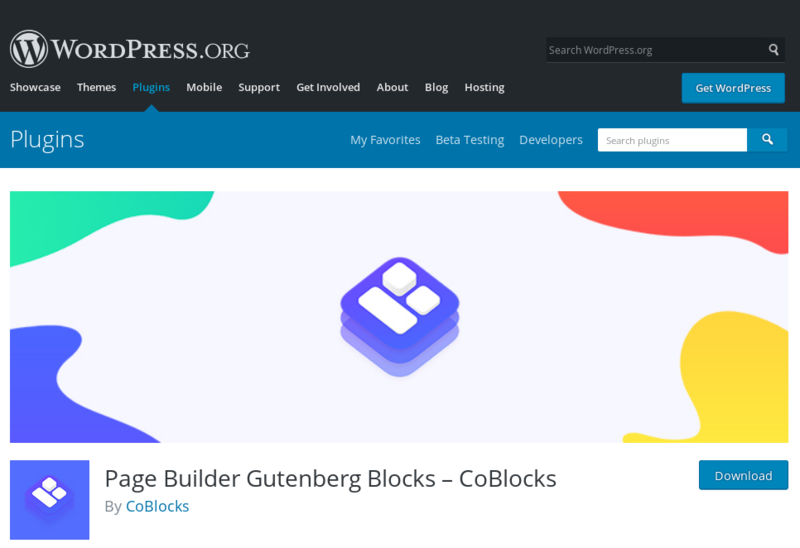 I’m working on a few exciting projects involving open source software and cloud services. I hope to make a bit of noise about them soon. Nate is now approaching one year of usability & productivity. Awesome stuff! A couple of things I noticed recently relate to notifications. If I were to offer a recommendation I’d say have the right-click entries as “Open Discover“, “See Updates” and “Configure Discover“. Keep the Discover name consistent throughout the app and config. Another relates to KDE Connect, an awesome app for integrating Android with the Linux desktop. 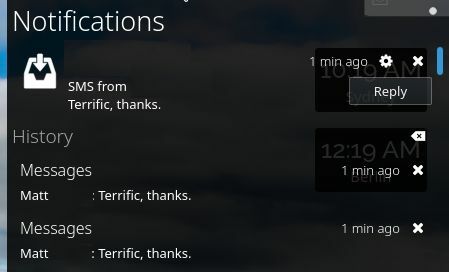 More duplicate SMS notifications from KDE Connect. 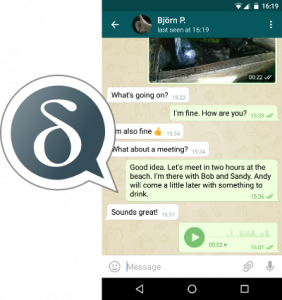 When you receive an SMS it will display as KDE notification, but the problem is three or so duplicates show up. Once is enough. Lastly, LibreOffice’s icons appear twice in the standard Plasma panel. Other KDE and non-KDE apps, like Firefox, display and underscore under their panel icon after being started. For some reason LibreOffice spawns a new one, which takes up real estate. LibreOffice’s second panel icon (far left and second one is far right). I had a problem with X.org using way too much shared memory with the Nouveau driver. The shared memory was taking up all the physical memory and swap space making the system unusable. Switching to the proprietary driver (or switching to the Intel card) seems to have resolved the issue. 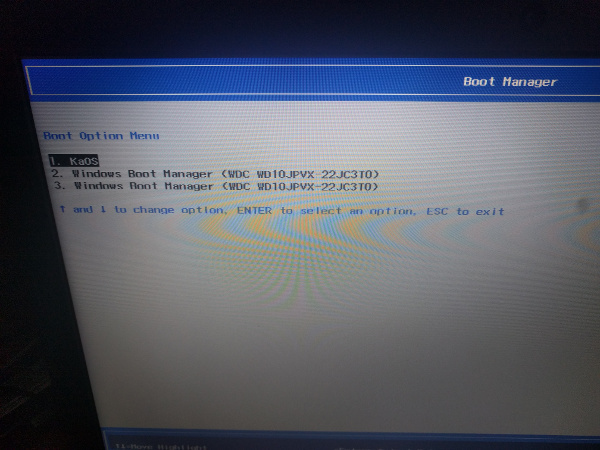 It turns out you need to enable secure boot to be able to adjust the boot order of the machine. 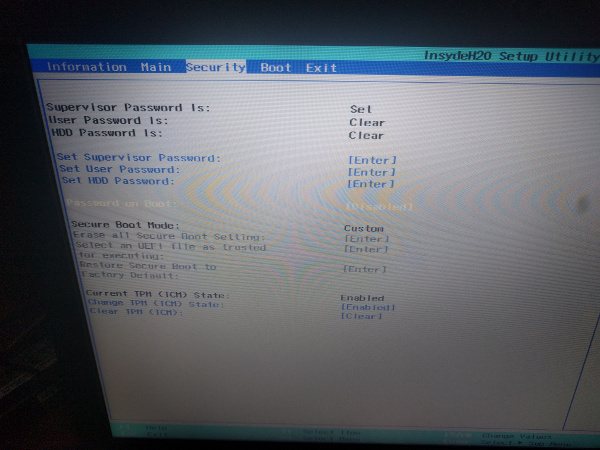 Then you can disable secure boot and the revised boot order will stand. 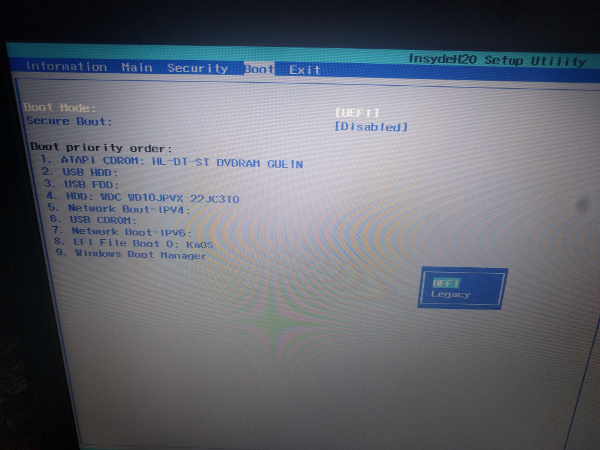 Other than that, ensure your /boot partition is pointed to the EFI boot partition and KaOS boots fine. I’m hoping to do a more complete review of the installation soon. 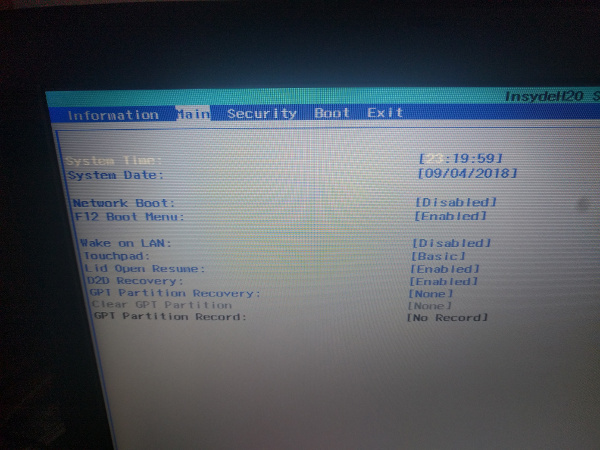 Is secure boot becoming mandatory? The gift that keeps on… is now making it difficult for me to install Linux on it. Back in the good old days you used to be able to install a boot loader to the MBR of the first hard drive and away you go. Apparently this doesn’t work anymore. 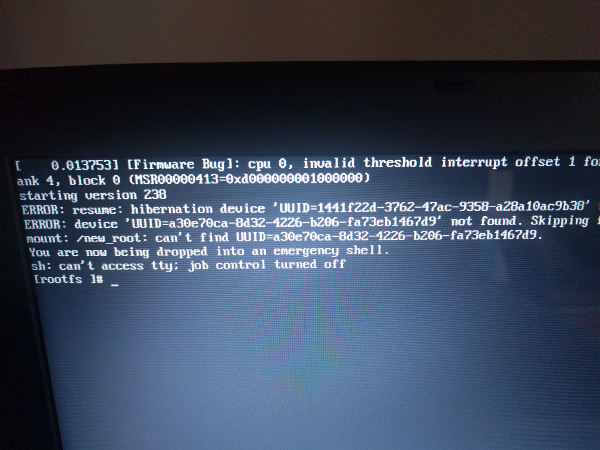 I installed KaOS on it and while it seemed to install fine the darn thing won’t boot. Want to add an EFI source? Now it seems you have to enable secure boot to add a “trusted” source. Any every USB key is trusted, right? Grr… I’ll figure something out. 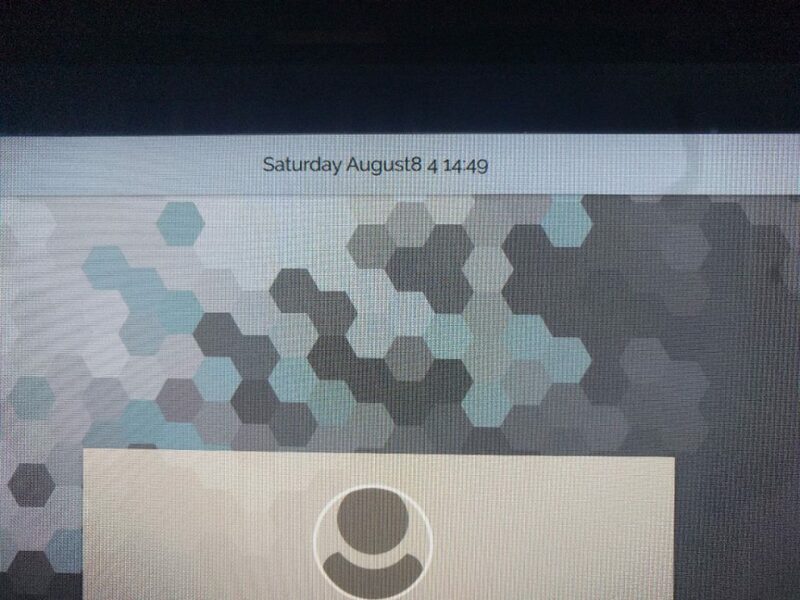 I noticed this display manager bug in KaOS. The default DM has the month number generated alongside the month name. 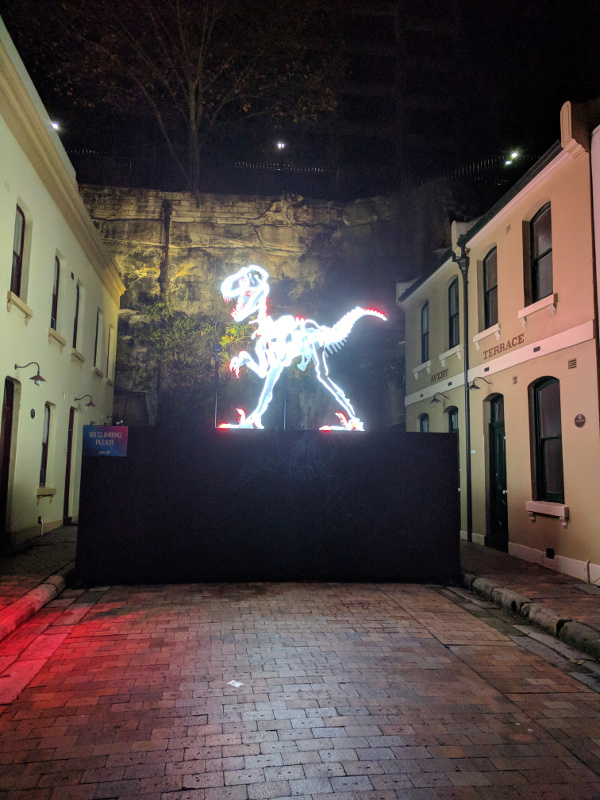 I took this great photo of a light dinosaur at Sydney’s recent Vivid festival. A lucky touch indeed.